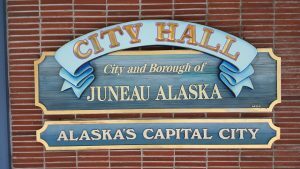 We hope to review what Juneau has to offer for fun, food, drink, and adventure. Please come back as we plan to add reviews weekly. Not only do we plan to add more content, we also will keep our post current and relevant. Please visit our different categories to see or create your own reviews. Our categories are Eats, Drinks, Shops, Hotels, Excursions, Cannabis, Trails, and Services.